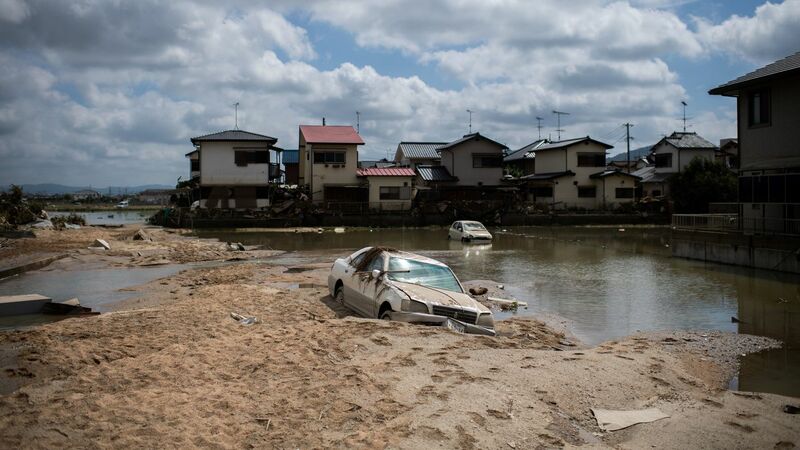 Amid a heat wave with temperatures nearing 90 degrees, officials were also struggling to restore electricity, especially in the hardest hit Hiroshima and Okayama prefectures. 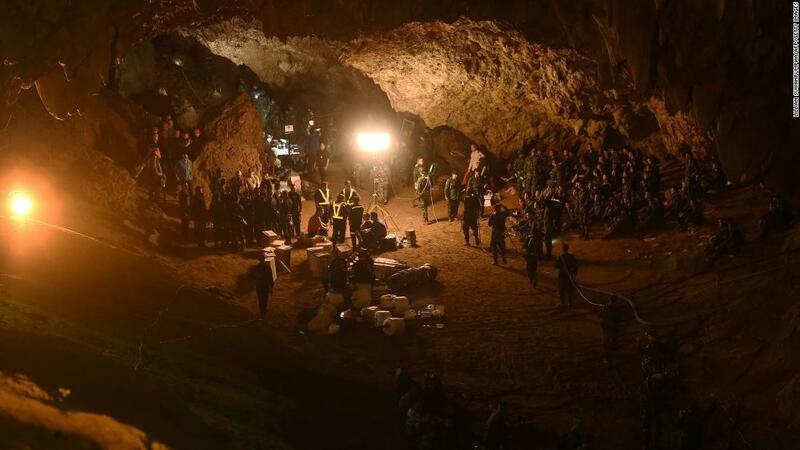 At least four boys have been rescued from a cave in Thailand on Sunday, hours after 18 divers began their operation to free the 12 boys and their soccer coach, who have been trapped in the flooded cavern more than two weeks, Thai Navy SEAL said. 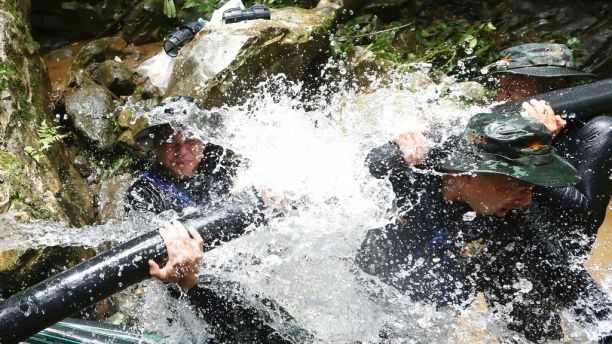 The rescue: 13 international divers and 5 Thai Navy SEALs have entered the cave to start the difficult process of freeing 12 boys and their soccer coach. 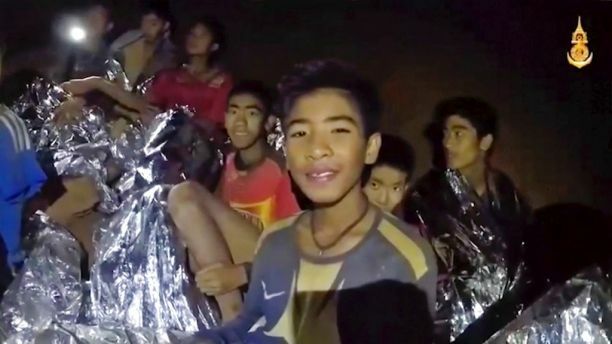 Long process: The boys will be taken out one by one, in an operation that could “take days,” the local governor says. 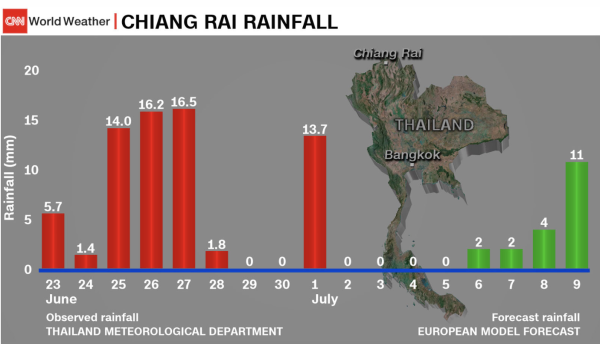 Heavy rain forecast: Rescuers were forced to act before the arrival of heavy rain. 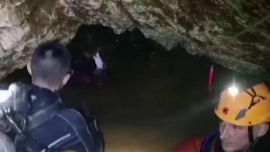 15 days: That’s how long it’s been since the boys — aged 11 to 16 years old — and their 25-year-old coach entered the cave. 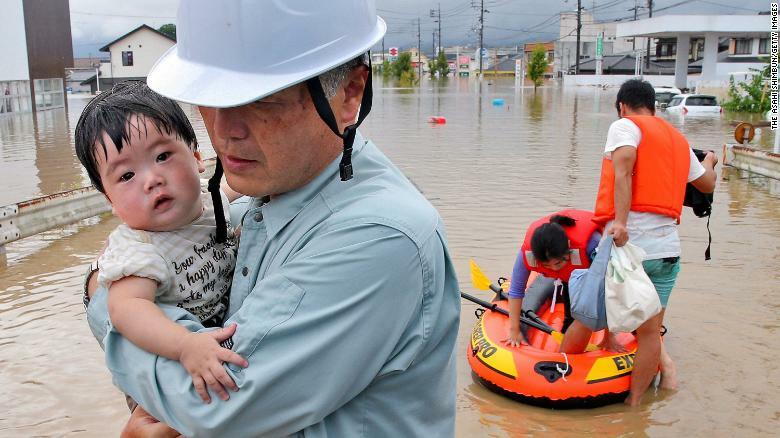 Flooding has killed at least 41 people and forced 2 million others to flee their homes Saturday as heavy rain pounded large areas in southwestern Japan. 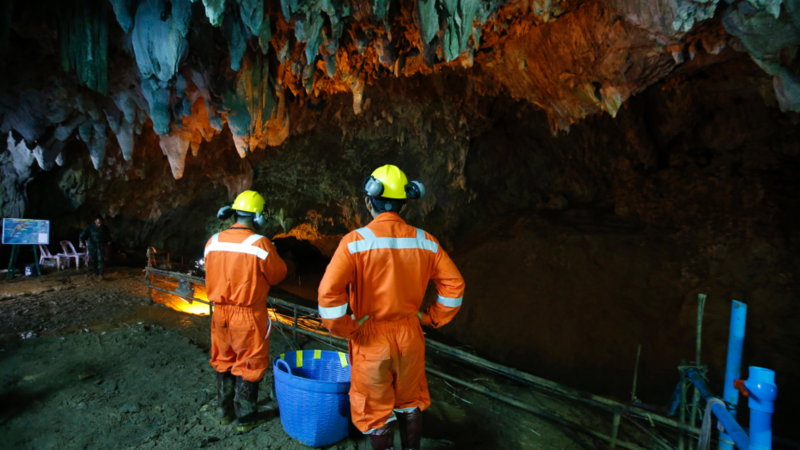 The effort to locate 12 boys and their soccer coach missing in a cave in Thailand for a week picked up pace Saturday, as a break in the rain eased flooding in the system of caverns and more experts from around the world joined the rescue mission. The National Weather Service extended it flash flood warning for southeastern Allegheny County until midnight Monday. A water main break has closed a road in the South Hills. #HappeningNow A water main break created a big hole in the parking lot of the Advantage Office Complex on Clairton Blvd and caused debris to wash onto Streets Run Road, which is blocked off right now. 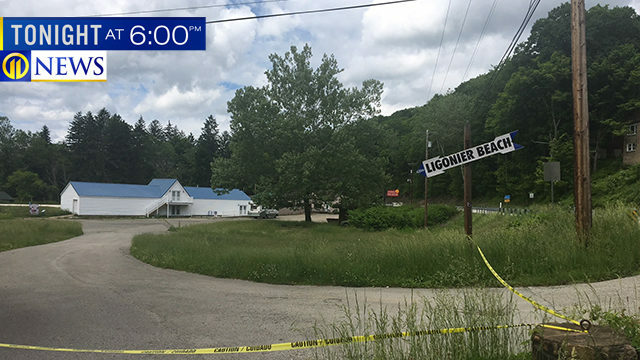 A staple in Ligonier Township is shutting down for good. “It’s a historic site, been around since 1925. 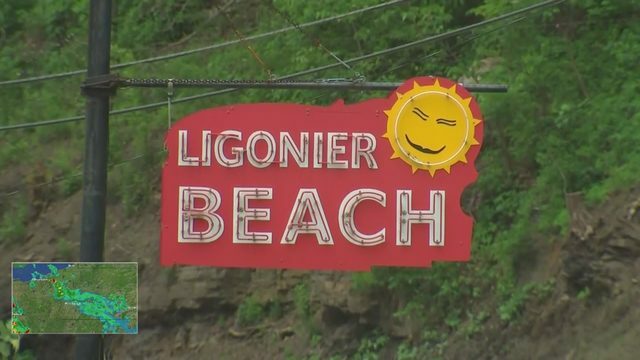 It’s had big names that sang there and played there so it is a surprise and it’s something we were just as surprised as anybody,” Ligoneir Township Manager Terry Carcella said. In its heyday, it attracted the likes of Dean Martin and Perry Como. 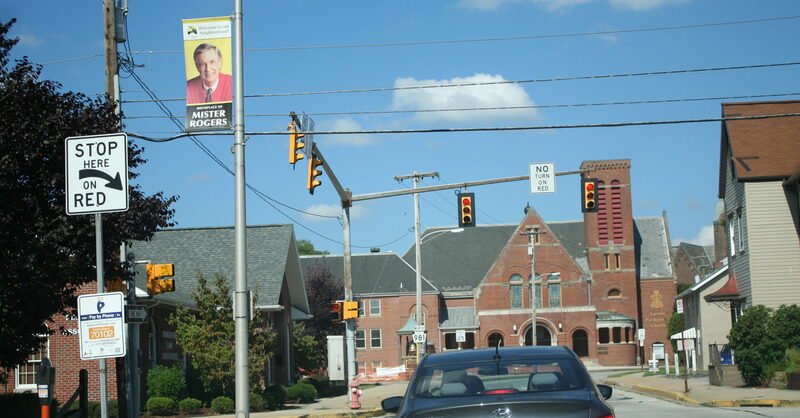 While some neighbors would like to see it return as is, the future remains uncertain.